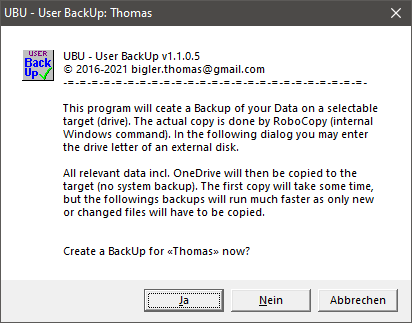 Die Programme auf dieser Seite laufen nur unter Microsoft Windows. 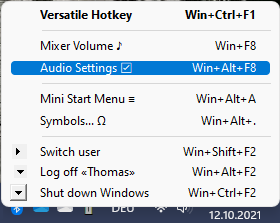 The programs on this page run on Microsoft Windows only. 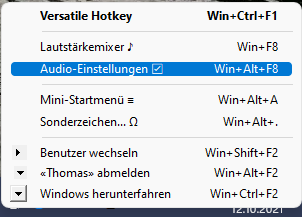 •et; Koexistenz mit jedem Tastaturtreiber. 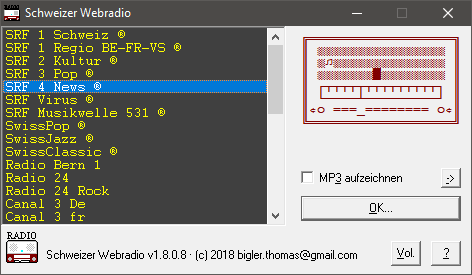 •et; Achtung: Virenscanner «erkennen» in IKB irrtümlicherweise einen Keylogger(!). 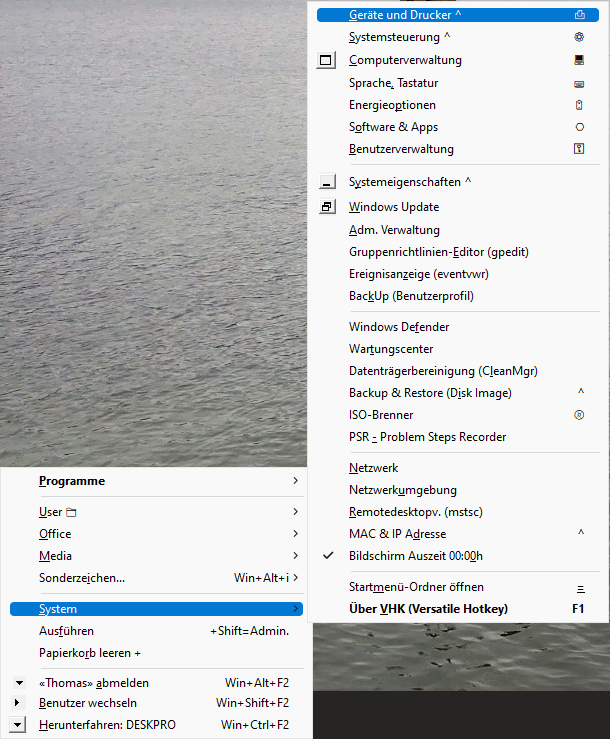 •et; Coexistance with your national language keyboard driver. 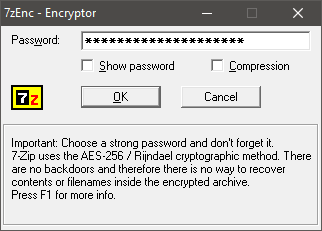 •et; Hint: Some antivirus programs see IKB as a keylogger (of course it isn't!). 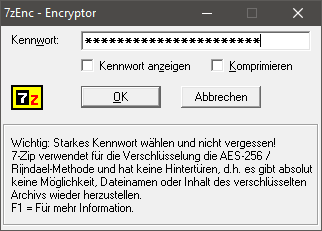 •et; Secure Encryption with / Sichere Verschlüsselung mit 7-Zip. •et; Quick preview of all installed fonts. 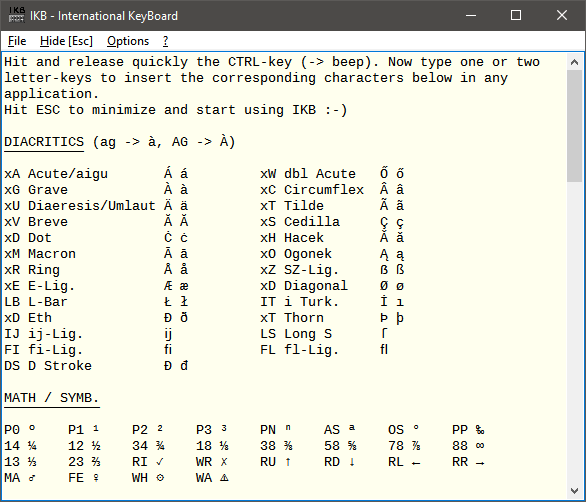 •et; Lists ANSI/Unicode and Symbol-fonts with or without AntiAliasing effect. My first computer was a Sinclair ZX81 - it was pretty basic - just as its language: BASIC. It was quickly followed by a Sinclair ZX Spectrum before I switched to an IBM PC compatible. I started coding seriously back in the eighties using Borland's Turbo Pascal 3. 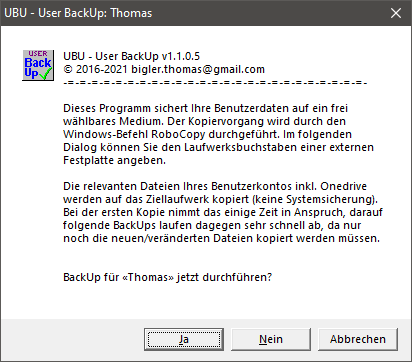 In the 90s Borland's Delphi 2 Standard Edition became my favourite language. Delphi is the most successful Pascal-dialect worldwide. Part of its success is the VCL (Visual Component Library) which allows even unexperienced people to write stable Windows-applications. The only drawback is their size. A simple "Hello World" results in an EXE somewhere between 170kB and 350kB depending on the Delphi-Version used! That's why I avoid using the VCL. I write old-style Pascal-code instead (nonVCL)- the same way I did with Turbo Pascal thirty years ago. I won't publish my code but here's a code-snippet with the principle.